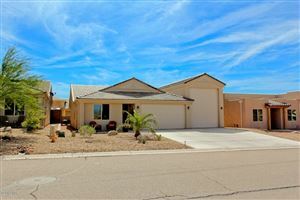 View All ACTIVE listings located in Havasu Crystal Beach! 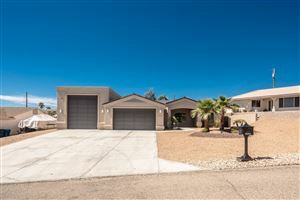 Havasu Crystal Beach Homes are nestled in a beautiful rural area of Lake Havasu City. There are crystal blue views of the lake and gorgeous sunsets on the mountains. There are many features and benefits of this area to a prospective buyer. The first benefit being you are within minutes of The Shops at Lake Havasu which has popular stores such as Dillard’s, J.C. Penney, and a state of the art Super Wal-Mart. For the Equestrian a great perk to this area is horses are allowed in Havasu Crystal Beach. Many features nearby include biking, hiking, fishing, golfing, quads, and kayaking. The city offers a variety of recreational and entertainment options for residents. An aquatics complex featuring swimming, a water lagoon for children, therapeutic pools, a spray park, a 257-foot water slide and an indoor community center and gymnasium is owned and operated by the city. There is a 4-mile pedestrian/bike path that may be accessed by the London Bridge. Another path, which is 8.5 miles long, is located along Highway 95 and a third connects the Aquatic Center and Rotary Park with Main Street and is 1.5 miles long. The London Bridge is a tourist attraction located in Lake Havasu City and is enjoyed by residents as well as visitors. The bridge crosses a 930 foot, man-made canal that goes from Lake Havasu to Thompson Bay. The bridge was purchased from the city of London and shipped to the U.S. where it was reassembled and opened in 1971. This is the second most visited tourist attraction within the state, second only to the Grand Canyon.